Suffolk County Police arrested a Westbury man for a hit-and-run crash that seriously injured a Sunoco employee in Huntington on February 13, 2013. Following an investigation by Vehicular Crime Unit detectives, Michael Charles was charged with Leaving the Scene of an Incident without Reporting Resulting in Serious Physical Injury. 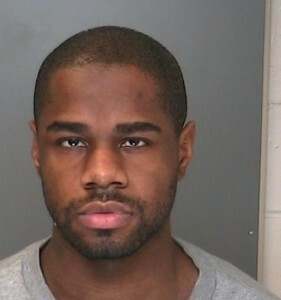 Charles, 29, is scheduled for arraignment today at First District Court in Central Islip.